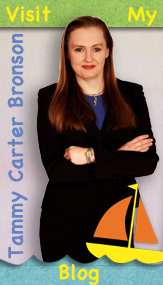 Coral Names | Sea Horse, run! Most corals have many names. A coral’s proper name comes from the genus and species they belong to. 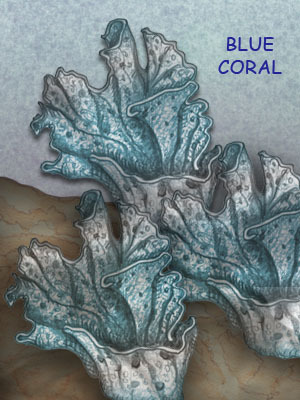 The official name of Blue Coral is Heliopora coerulea. A coral’s proper name is hard to remember and pronounce, so coral colonies are given nicknames that describe the shape of the colony. 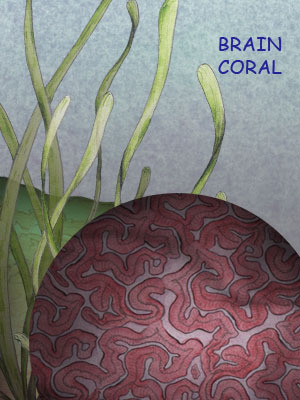 Brain Coral is a nickname, but coral nicknames can also be confusing because some corals have more than one nickname. 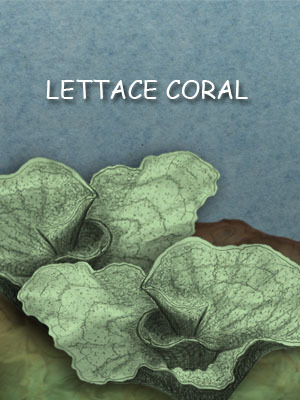 For example, Chalice Coral is also called ‘Lettuce Coral’ when it is covered in green algae. 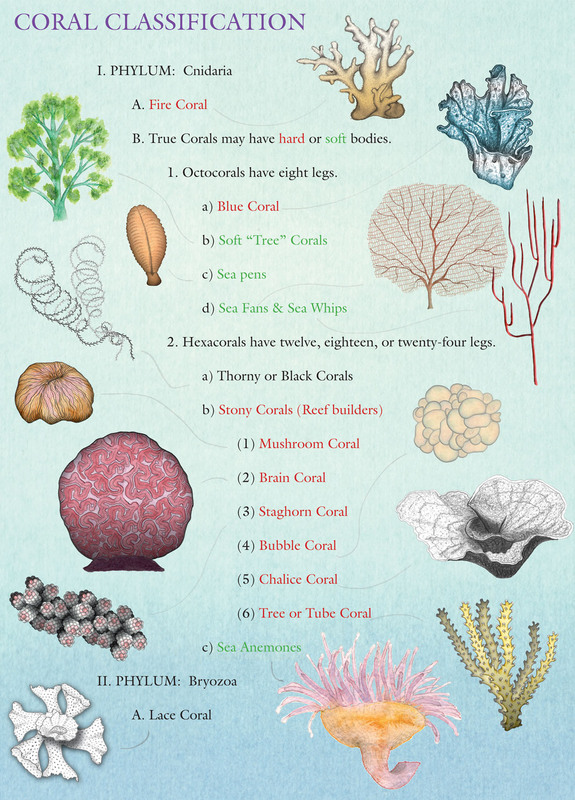 The coral classification chart below shows some of the corals found near reefs in Australia. Hard corals are highlighted in red and soft corals are highlighted in green. Because hard polyps create coral reefs, most of the corals in “SEA HORSE, RUN!” are hard corals.